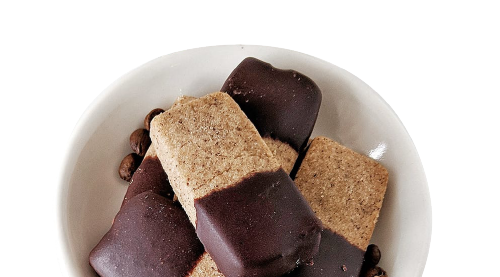 We challenge ourselves to go beyond, enhancing the quality and flavour of everything we create. Find out about our seasonal specials, news and exclusive offers. Sign-up below to join our email list. Signature cookies, dainties and cupcakes baked from scratch daily. Complimented by a selection of the finest teas and coffee. Pre-order or pick-up in-person. 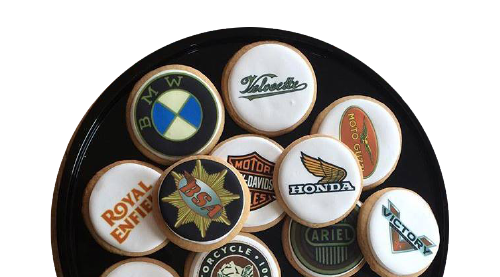 Impress prospective clients, congratulate employees and celebrate corporate milestones with our custom cookies. Elevate your event with our award-winning cookies, cupcakes, dainties and cakes. Red Velvet with Cream Cheese Buttercream, Chocolate with Cookies & Cream Buttercream, Bunny Bottoms in Vanilla and Carrot/Pineapple, and mini Cupcakes with chocolate eggs. Key Lime Pie, Pistachio Raspberry, Lemon Marshmallow, Peach Chocolate, Salted Caramel & Cream Egg.